Belfast Film Festival is delighted to welcome back award-winning filmmaker Mairéad McClean as we present a survey of her work. Mairéad’s films bring together themes of memory, migration and identity, often drawing on personal reflection and family experience. 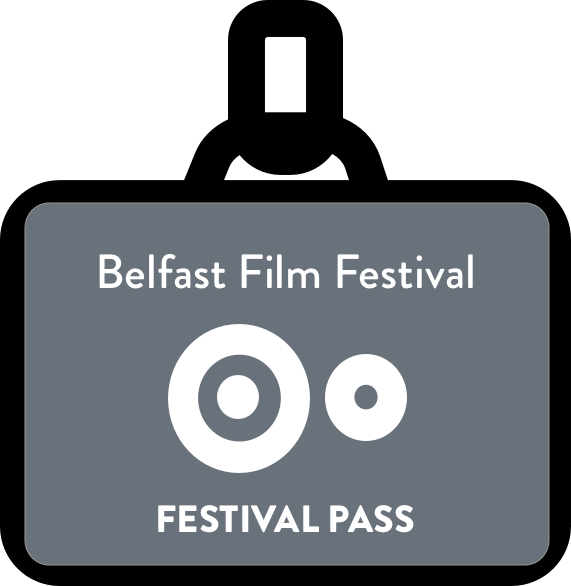 Her documentary ‘For The Record’ premiered at the Belfast Film Festival in 2009 and in 2014 she was the recipient of the inaugural MAC International Ulster Bank Art Prize for her video work ‘No More’. Mairéad’s moving image work experiments with film form and creates a dialogue between fiction, non-fiction and documentary, leading the viewer to reflect on different modes of representation, subjectivity and the constructed nature of memory. Originally from Beragh, Co. Tyrone, Mairead now lives and works in London. This illustrated conversation will feature a programme of early and more recent works spanning the period 1991 – 2016, and will premiere ‘Memories of My Mother’ a collaboration with the National Museum of Ireland Migrant Women project filmed in 2015. Audience members are warmly invited to join the discussion.